Voters in the City of Harvey recently elected Christopher Clark to be their next mayor. The final election results from the Cook County Clerk’s Office showed Clark receiving 61 percent of the vote while his opponent, Anthony McCaskill, received 39 percent of the vote. “I was born and raised in Harvey. I’ve spent 49 years of my life in Harvey and I believe that I owe a lot of people who helped to raise me and are my neighbors and friends. I feel like I have a duty as a citizen to get involved,” said Clark. Prior to being elected as Mayor of Harvey, Clark served as an alderman for one term. 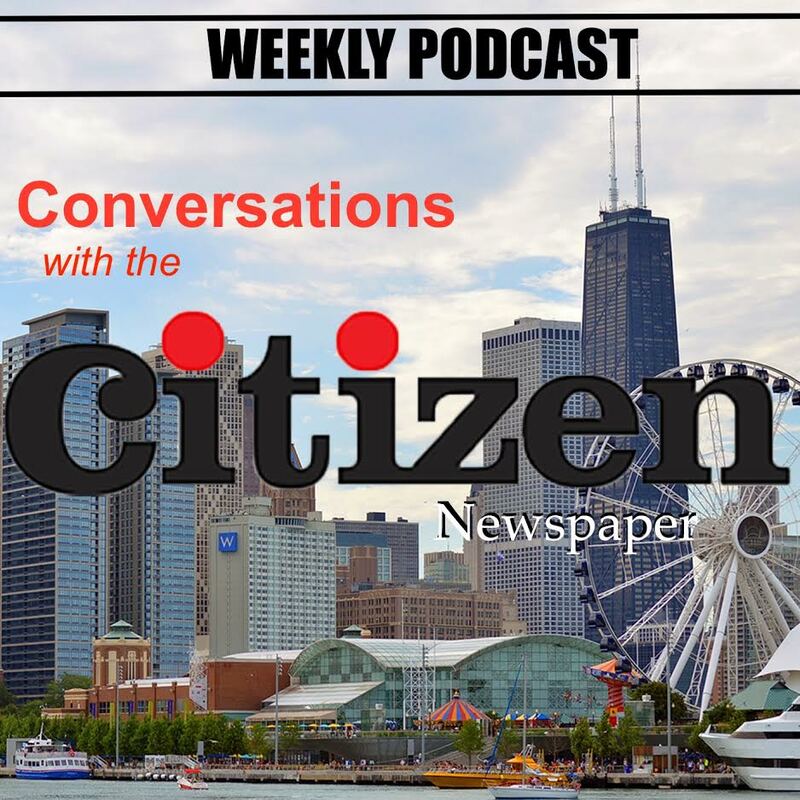 He said that when he took office as alderman he had no plans of running for mayor but quickly realized that he could and should try to do more for the community. Clark said that the biggest difference between campaigning for mayor versus alderman is the size of the campaign. 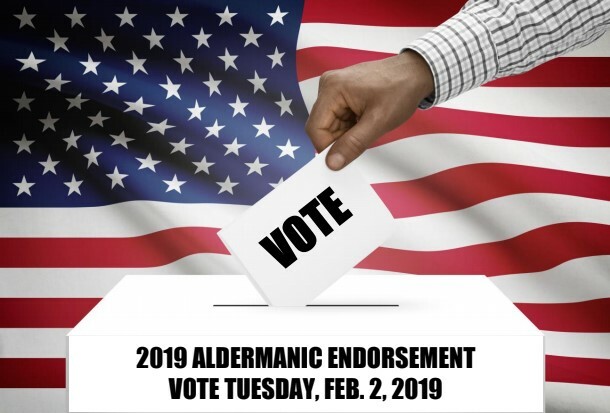 “The humungous difference between running for mayor and running for alderman is the ground to cover. The mayoral race is much bigger and you have to touch more people and talk to more people which I love doing but you just don’t have enough time to reach everyone the way to want to and have those conversations,” said Clark. Upon taking office, Clark said that his first priority will be to get adequate street lighting throughout the City of Harvey. “My first priority is street lighting and making sure that we provide lighting in the city. Our city is too dark and in my opinion, it is like a bat cave during the night. We have major thoroughfares that have no lighting and we have residential areas that have absolutely no lighting at all so it becomes a health and safety issue. This is one of the things that I campaigned on and it’s one of the promises that I’m going to deliver on,” said Clark. After addressing the lighting issues in Harvey, Clark will go on with his 100-day plan that touches on a wide variety of city services including basic quality of life issues, streets and sidewalks, abandoned homes, dumping, water bills, and police and fire protection.